Do you love to be sneaky and stealthy? Join us at Spy Camp and learn how to be a nature detective! 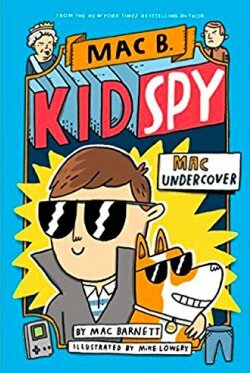 The precious Crown Jewels have been stolen, and there’s only one person who can help the Queen of England: her newest secret agent, Mac B. Mac travels around the globe in search of the stolen treasure…but will he find it in time? Expect to learn how to make spy devices, how to write in code, and the stories of different spies throughout history. 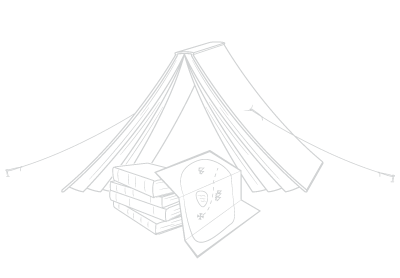 This camp includes a camp-out.